Now, the temperature drops and the air is fresh and clear. A wonderful time of the year I think. The school has started for all students and with it comes the autumn colds. Not nice. Even I have been hit, but I hope it disappears until Tuesday when my band and I have a concert in Malmö, at the southern part of Sweden. Probably it was last weekend I got infected. Several cleared their throat and cough was around when I on Sunday sang along with the very talented and lovely choir Occapella and was featured as one of the soloists at this year's fundraising gala for the benefit of Rotary's Voi project. A nearly three-hour-long concert in a nearly packed gymnasium. Really fun to be able to contribute to such a good fundraising. In September, a lot of fun happens. 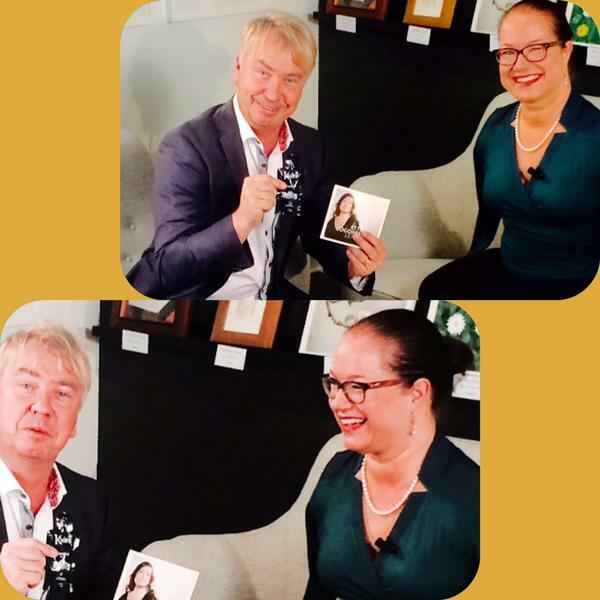 I have a concert with my band and I'll tour with a Swedish preacher; Tommy Dahlman, who will do interview evenings with me. 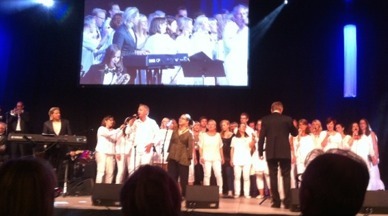 I will also have my pianist Joakim Holgersson with me who will accompany the songs that I sing. Tommy visited me in my shop this week and did an interview for the Swedish Christian television channel Kanal10. At the end of the month, I have the great pleasure of a unique visit by Kazuri Scandinavia in my shop. It feels enormously meaningful to sell beautiful things that the customer enjoys and which at the same time you know supports workers who will work where equitable and sustainable development are at the heart of trade structures and practices so that everyone, through their work, can maintain a decent and dignified livelihood and develop their full human potential. 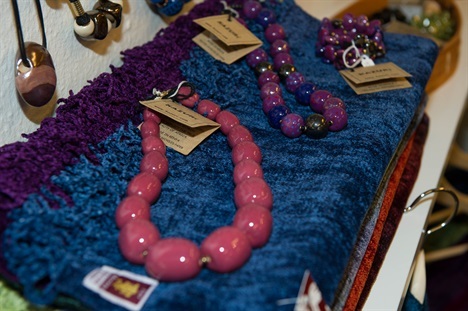 Therefore, it will be very interesting to listen to Gro Strømnæss that will tell the story of the company in Nairobi, which started in 1975 and currently supplies 380 women and their families. 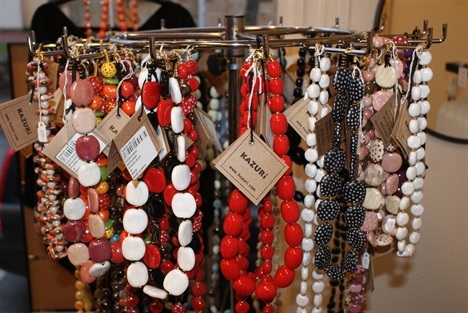 Besides bringing the whole exclusive Kazuri collection where guests may find a piece of jewelry that suits them, she vill also present other FAIRTRADE products like hand woven baskets, made of rural women and jewelry pouches of paper from a project in one of Kenya largest slum, where young people get a good work. Let the sea help to give your face glow, balance and deep cleaning. 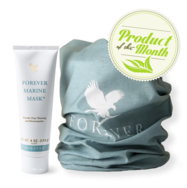 Forever Marine Mask nourishes and moisturizes with natural sea minerals and aloe vera.